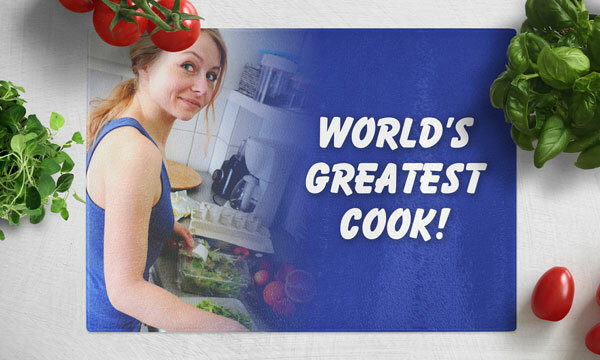 Our Glass Cutting Boards are a great way to brighten the day of your favorite cook. 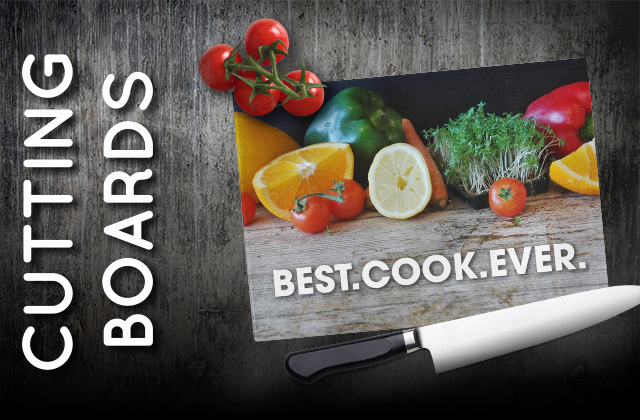 The cutting boards are printed on the bottom of the board, keeping the top surface clean for food preparations. There is a light texture within the top surface for added grip and to minimize cut lines. The cutting boards come in 2 handy sizes: LARGE ( 15 1/4' x 11 1/4' ) and SMALL ( 10 5/8" x 7' ). 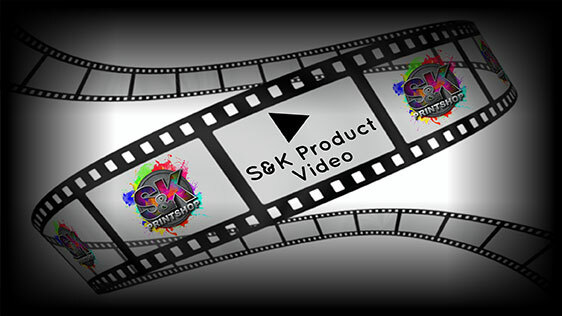 Click Here to get a FREE quote from S&K for next Cutting Boards printing job!